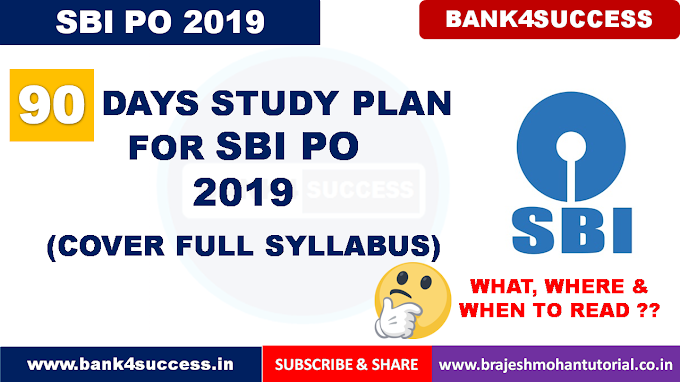 Brajesh Mohan Tutorial brings you 90 Days Study Plan For SBI PO 2019, Subject Wise Preparation Plan and SBI PO 2019 Preparation Strategy.In this video we will discuss about how to prepare sbi po 2019 in 90 Days. 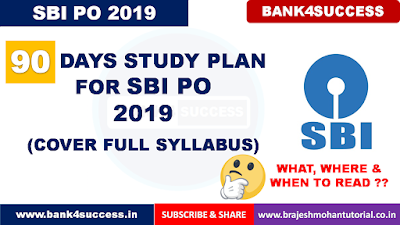 We have provided a complete plan to cover whole SBI PO 2019 Syllabus in 90 Days. SBI PO Recruitment Notification Comes every year to select eligible candidates for the post of Probationary Officer. This Year Official SBI PO Notification 2019 is expected soon in the Month of April-May 2019. 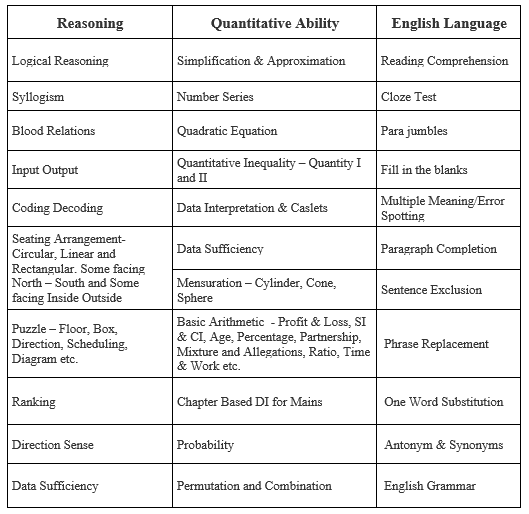 Being one of Most Lucrative Career Opportunity for all the Banking Aspirants, SBI PO Recruitment 2019 attracts around 20 Lakh+ Banking Aspirant for around 2000 Probationary Officer Posts.